In desert sands, snowy surfaces as well as on water, a considerable portion of sunlight is reflected back. If a single-faced solar panel is used in such places, a significant portion of sunlight is just lost. 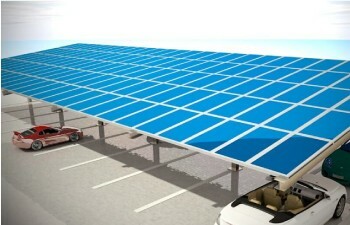 Today, there are solar panels that can absorb solar radiation from both the sides. The construction is such that the conventional backsheet and glass structure is replaced by a frameless panel with tempered glass on both sides. Due to this, the industry has coined different names for such modules – bifacial or glass-glass or dual glass modules. The construction of a bifacial module differs from a conventional module in that it is fitted with thinner glass materials. While the glass is typically 3.2 mm thick for conventional modules from top tier manufacturers, bifacial module thickness is 2.5 mm. 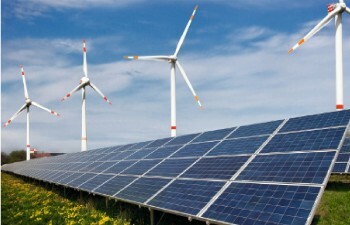 The two light absorbing surfaces mean that the electricity generation is significantly increased in comparison to conventional solar panels when the same number of panels are used, probably even up to 50%. What are the merits that come with a bifacial solar panel? 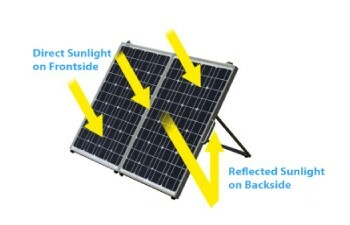 In comparison to a standard solar module offered by a manufacturer, a bifacial module offers some unique benefits. Some of them are listed below. Bifacial modules are PID-free. Being devoid of Aluminum frames, there is no need to ground these modules. This saves time as well as material during installation. Using glass as the substrate will eliminate problems related to UV exposure and moisture permeability. Unlike panels that use glass, some degree of water permeability is seen in conventional panels. In addition to this, the high strength of glass protects modules from chemical corrosion that otherwise makes them susceptible to cracks. How is the global trend changing for bi-facial solar modules? There has been a noticeable uptick in use of dual-glass modules around the world. Shipments of dual-glass modules increased to 800-900 MW in 2016. 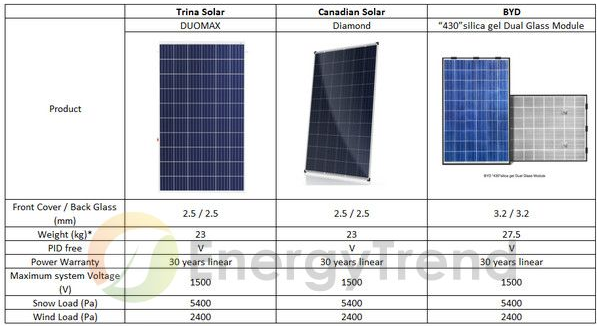 Major Chinese panel manufacturers like Trina Solar, Canadian Solar, BYD, JA Solar and others are actively promoting bifacial modules. Many utility projects in China, Japan, and Europe have already installed bifacial panels. Recently, Yingli Solar launched its TwinMAX high-efficiency bifacial module which the company claims can generate 30% more than conventional monocrystalline panels. Take a look at a comparison table of glass-glass modules of some manufacturers. A major benefit cited by module companies in promoting glass-glass modules is the cost reductions that can be achieved with them. The absence of backsheet means that there is one less process step in manufacturing. Moreover, as the number of manufacturers producing bifacial modules increase, there is likely to be a reduction in glass costs. 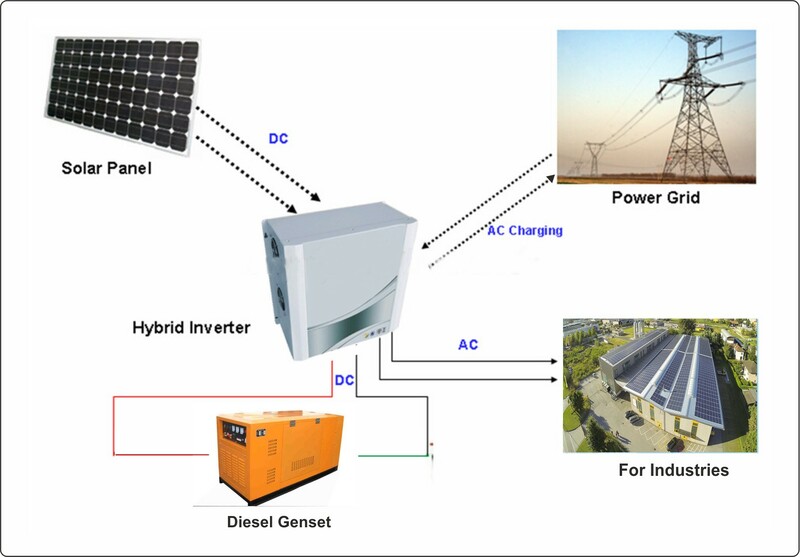 Apart from this, there are the cost savings associated with increased energy generation and the modules being PID-free. Although still a niche market, with further cost reductions happening with bifacial panels, this technology is expected to gain market share in the near future. The high light transmittance makes it highly attractive for PV applications in fishery and agriculture. The general compatibility in extreme weather conditions makes bifacial panels a suitable candidate for desert as well as coastal applications.